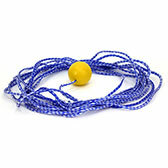 Includes one small Command Collar® and one set of Freedom Training Lines (3 lines, 3 lengths; one size fits all dogs). Small Command Collar® fits neck sizes 5.5” – 18.5”. 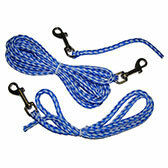 Includes one large Command Collar® and one set of Freedom Training Lines (3 lines, 3 lengths; one size fits all dogs). 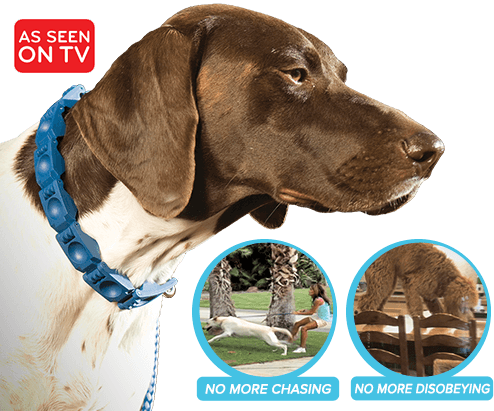 Large Command Collar® fits neck sizes 7” – 24”. The goal of a Don Sullivan “perfect dog” is complete off leash freedom! The perfect tool for teaching your dog to retrieve. 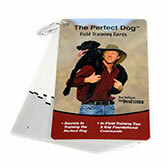 Helpful tips and secrets to training the perfect dog! 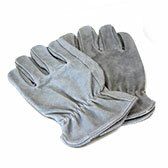 These gloves designed for protection and maximizing grip during training.